Appearances are sometimes misleading. This clock, color black pearl, is perfectly round! 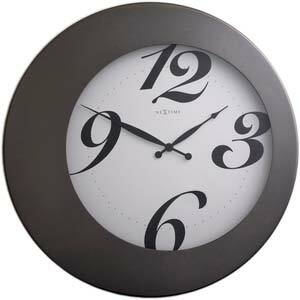 Its asymmetry will give you the illusion of watching an oval object, but the time displayed is real.